EFT is a unique, empirically-based approach born out of humanistic, attachment-based and Gestalt therapies. The method is designed to help increase awareness, acceptance, expression, and regulation of emotion. 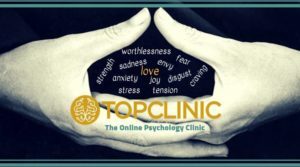 If you would like to experience Emotion Focussed Therapy, please contact us.